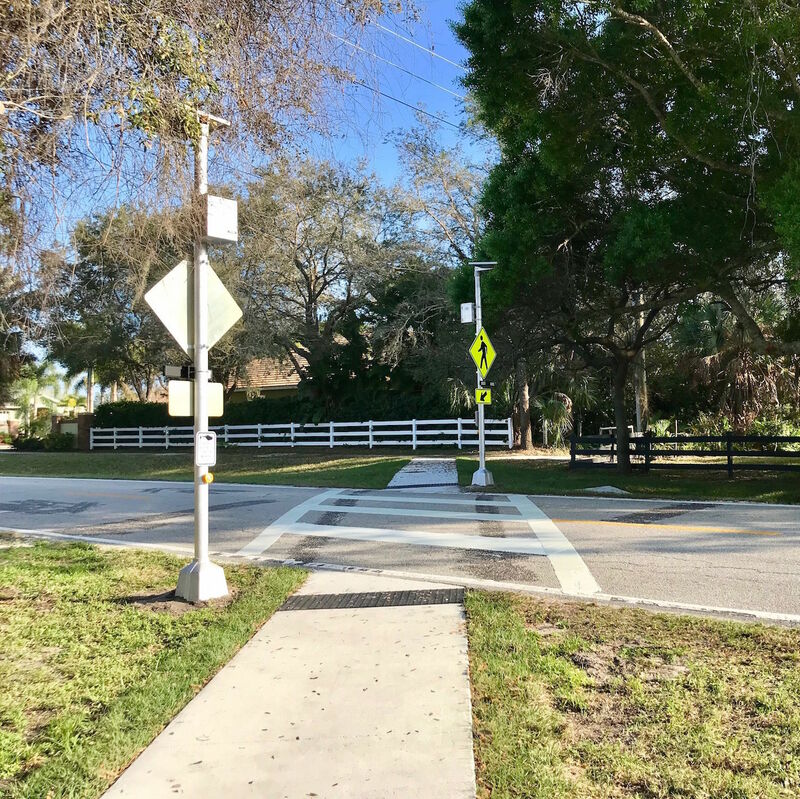 Neal Communities recently partnered with Sarasota County to build a sidewalk on the north side of Bay Street in Osprey. 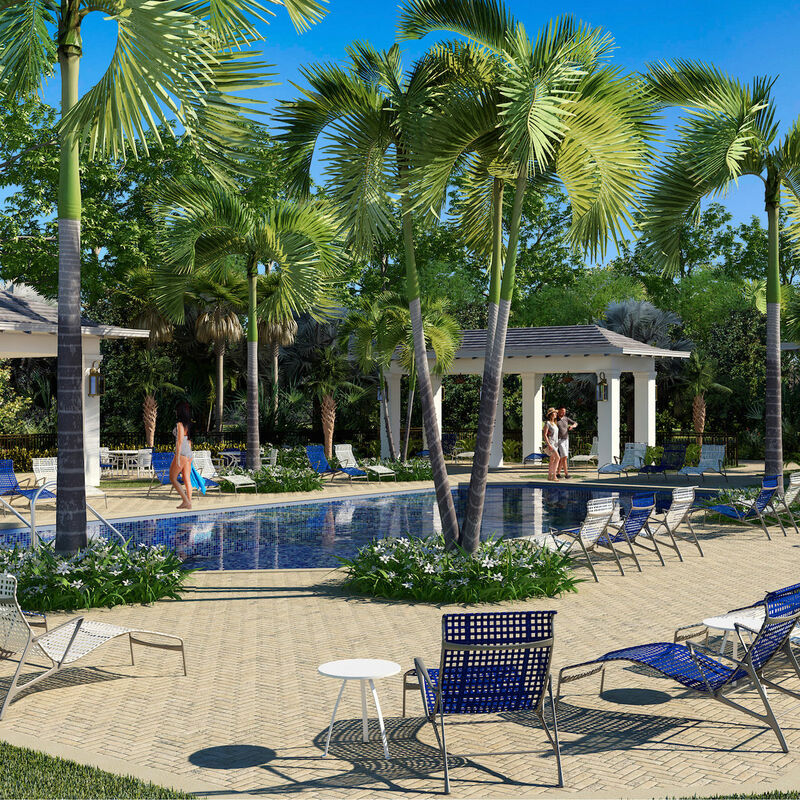 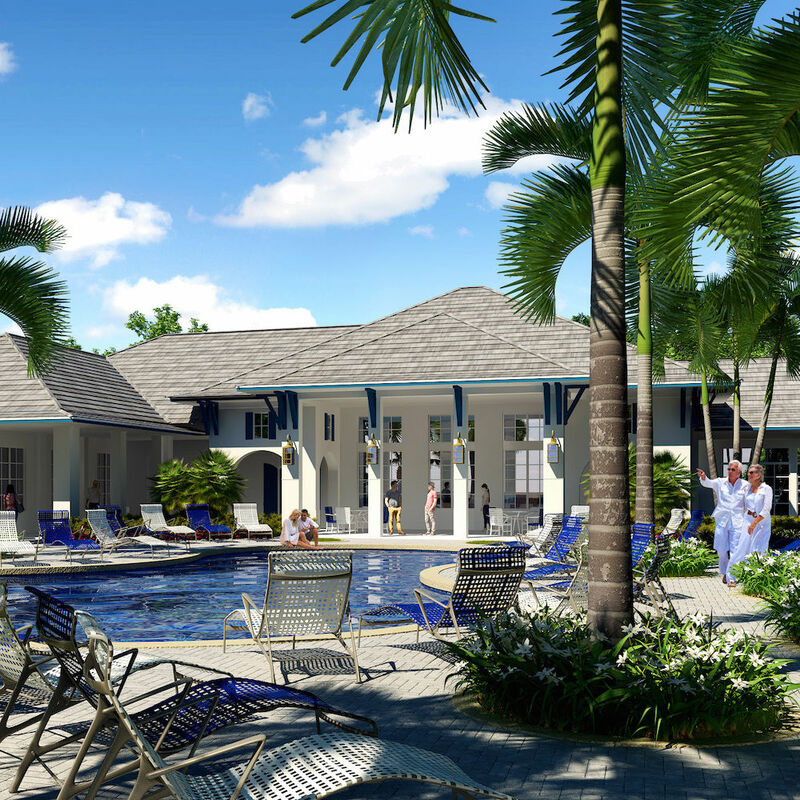 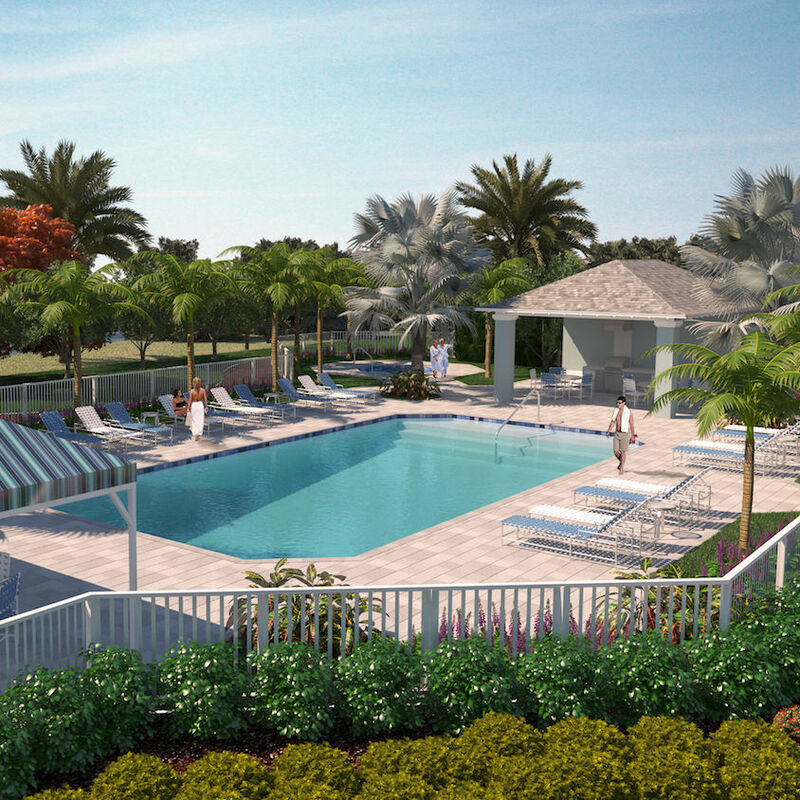 Neal Communities recently announced plans for Poinciana. 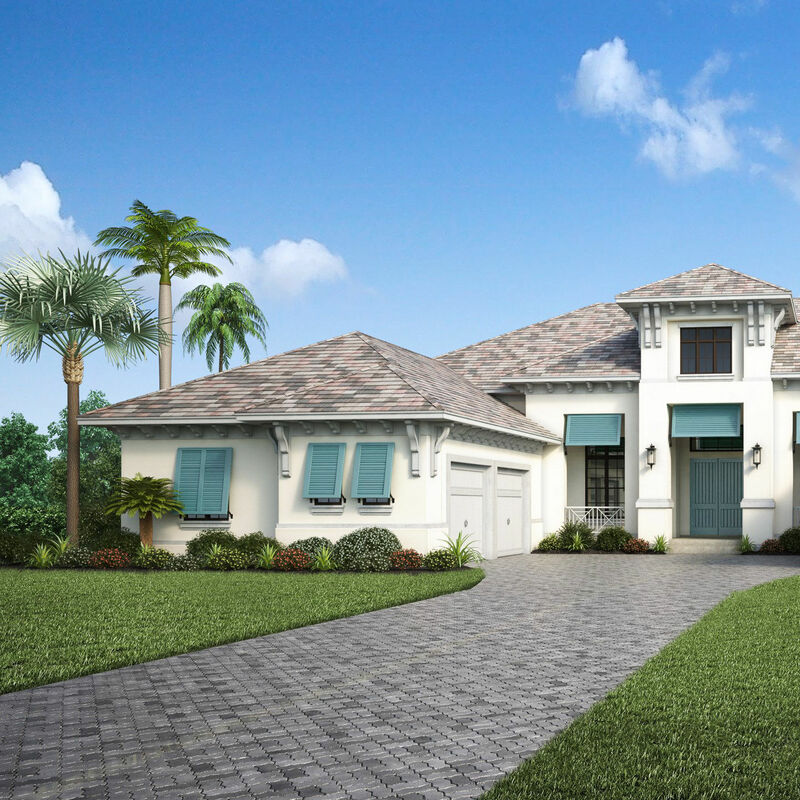 Neal Communities recently broke ground on Canoe Creek, a 304-acre property with more than 600 planned home sites. 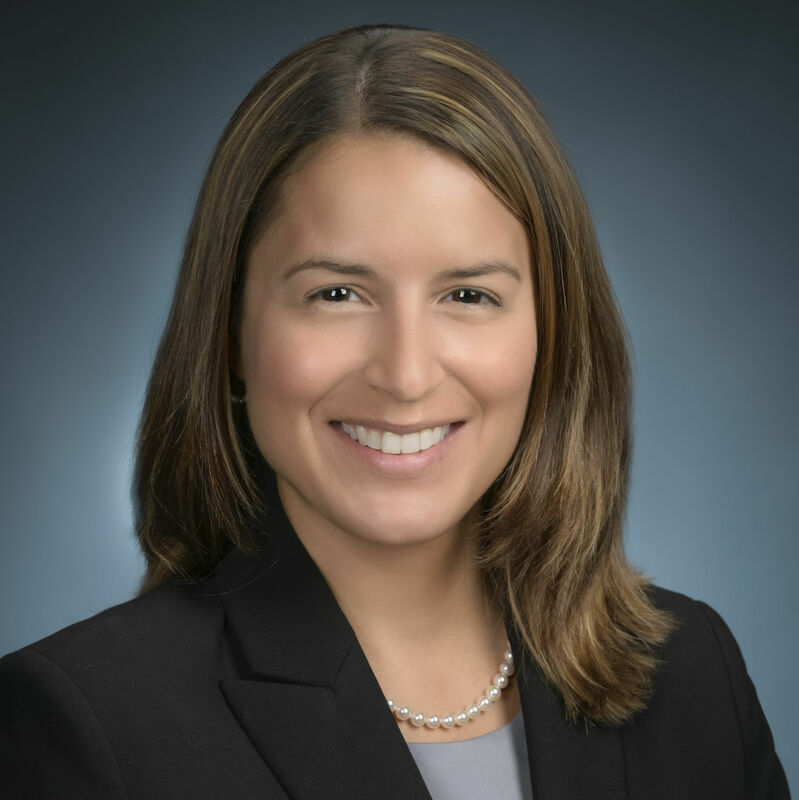 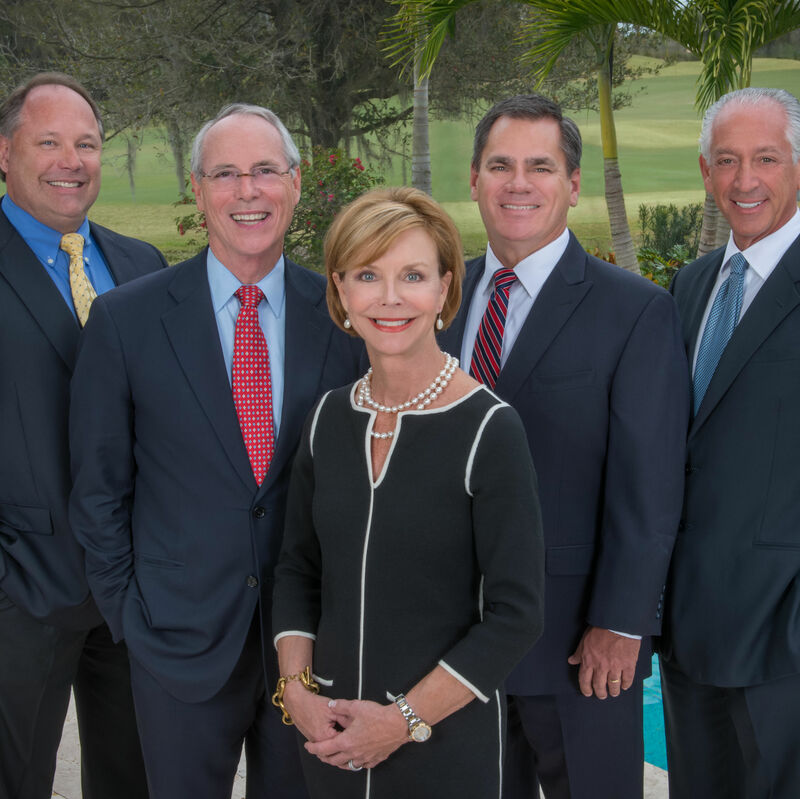 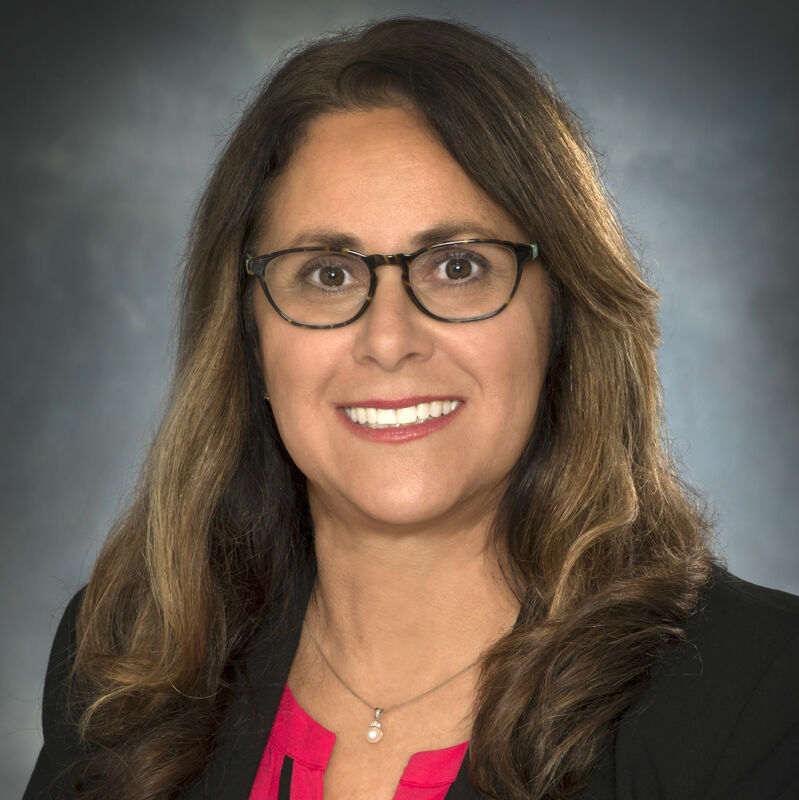 The Lakewood Ranch-based homebuilder Neal Communities recently hired MaryAnn Koops. 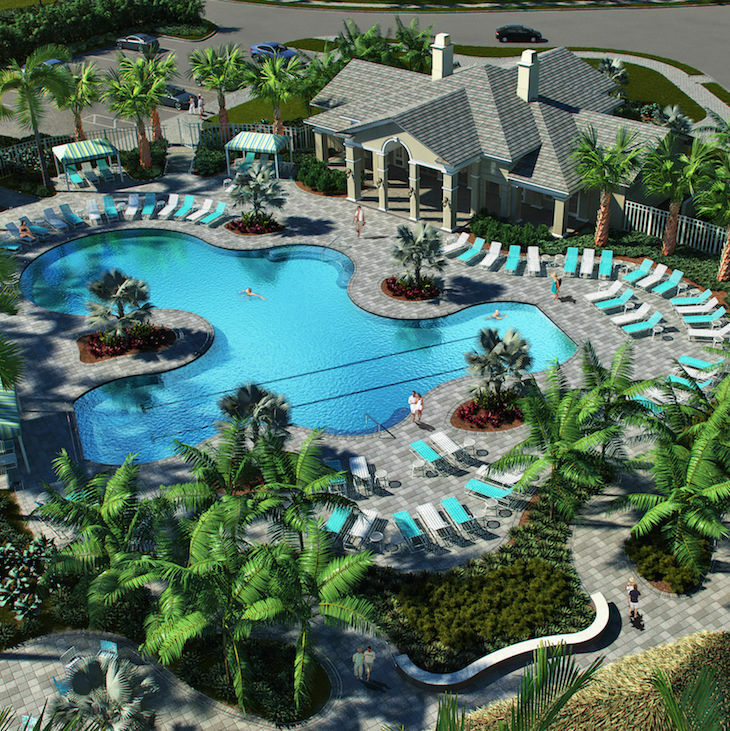 Neal Communities recently broke ground on the new amenity center at the Lakewood Ranch neighborhood Indigo. 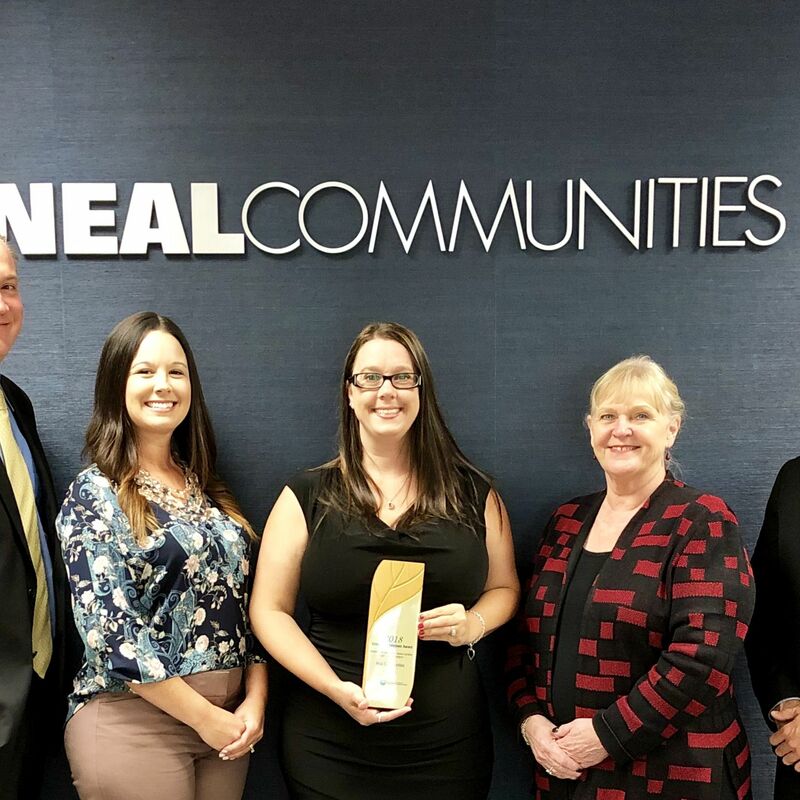 Neal Communities recently hired Christine McKelvey and Lara Bommersheim. 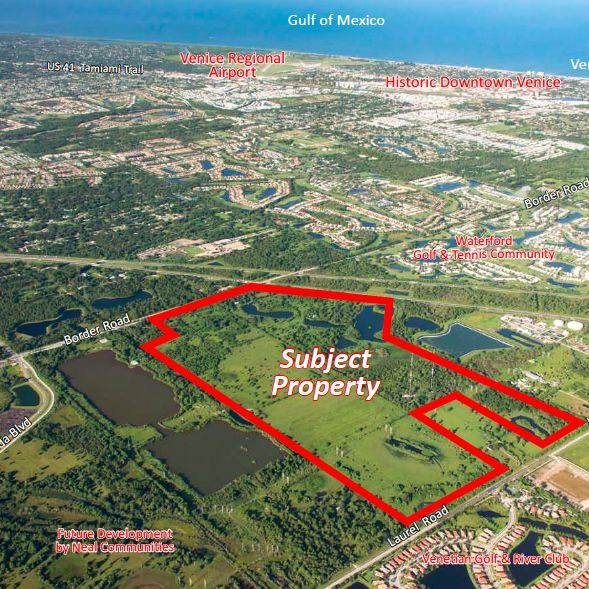 Neal Communities sold 336 homes in the first quarter of this year, a 10 percent increase over the previous year. 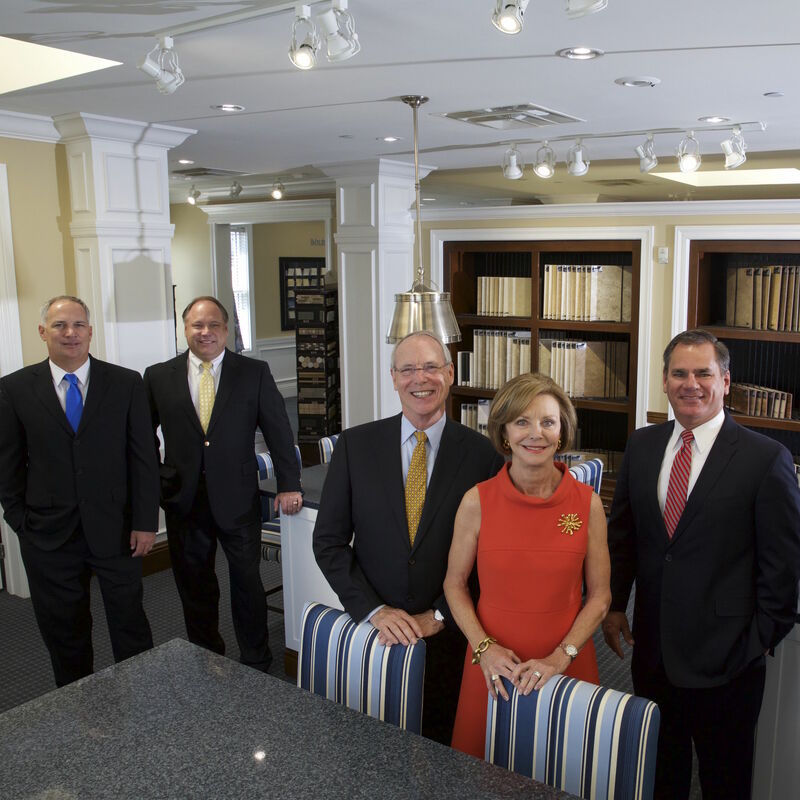 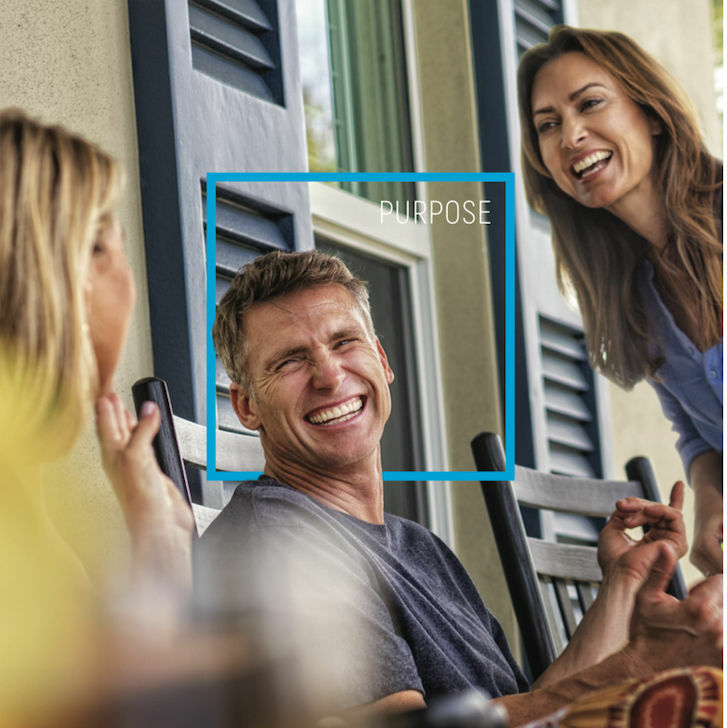 The builder's brochure was designed to educate employees on the company's core values. 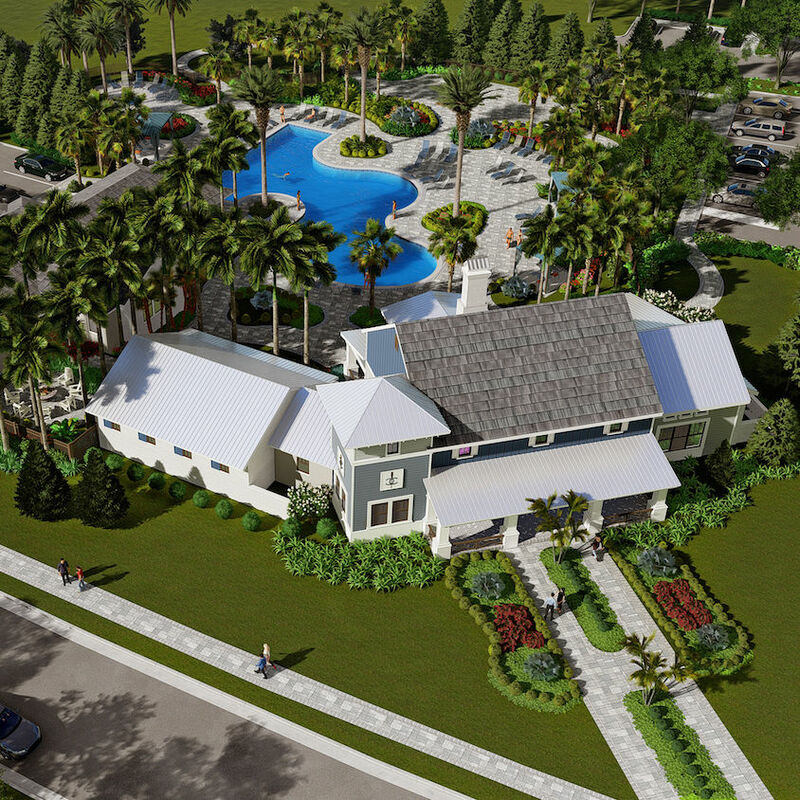 Lakewood Ranch's Neal Communities recently broke ground on a new amenity center at Grand Palm, its master-planned Venice community. 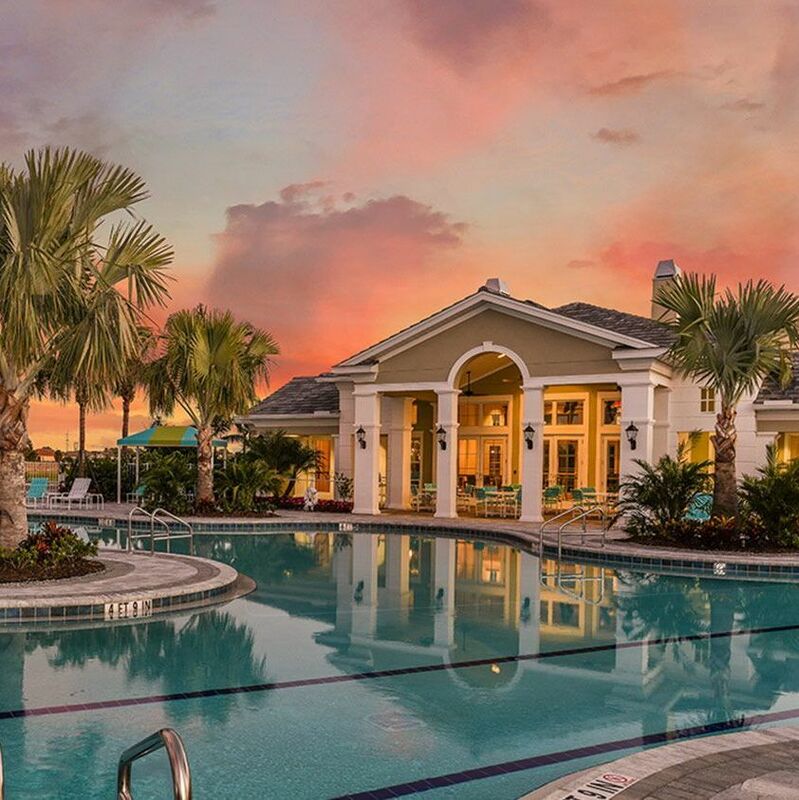 The Lakewood Ranch-based homebuilder Neal Communities broke its all-time sales record in 2017. 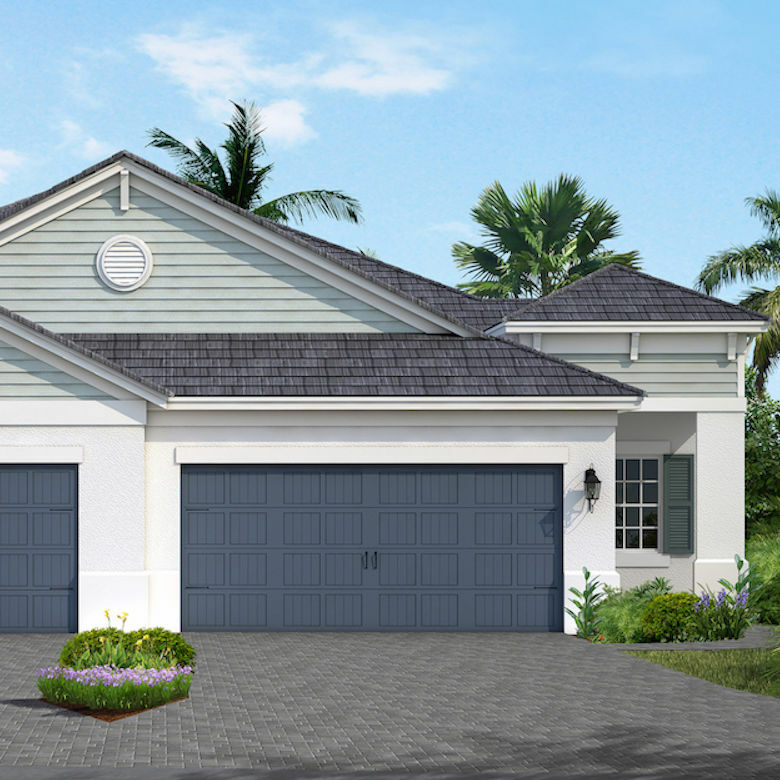 The homebuilder Neal Communities recently broke ground on two new villa models at Indigo in Lakewood Ranch. 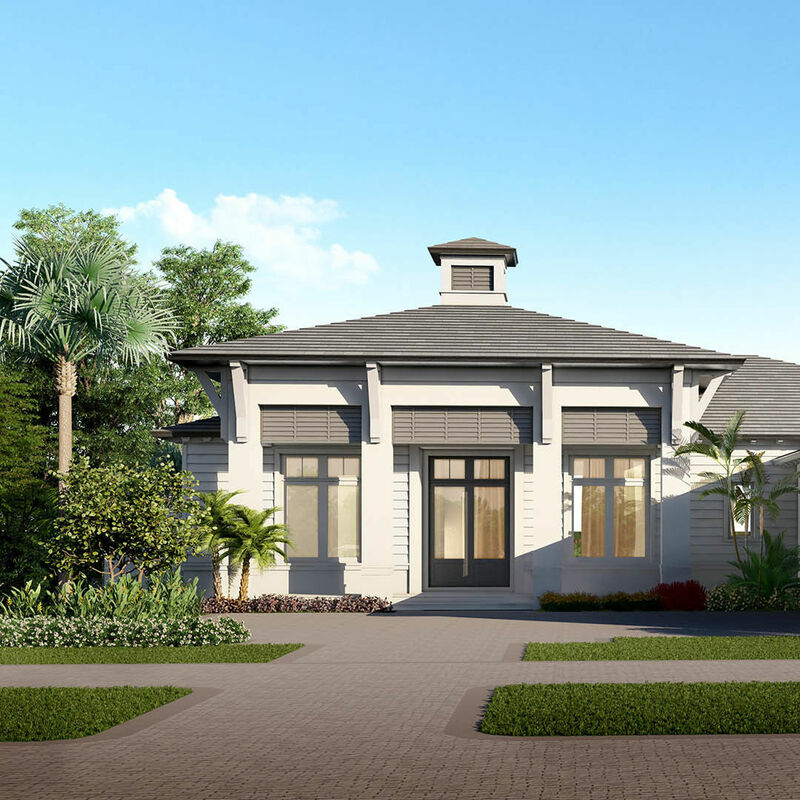 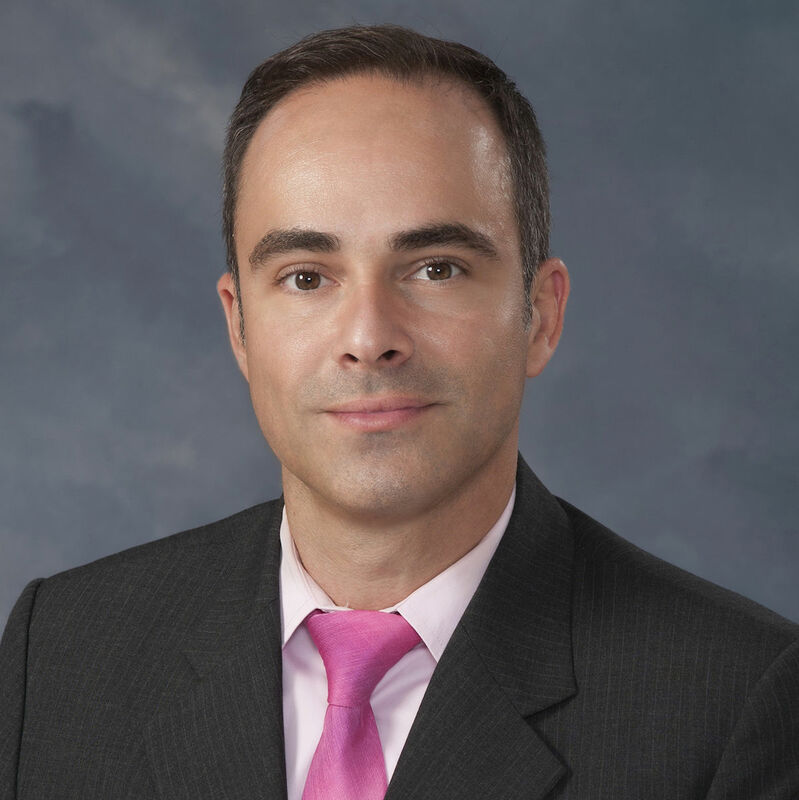 The Lakewood Ranch-based homebuilder Neal Communities recently hired Carlos Puente as vice president of sales in its north region. 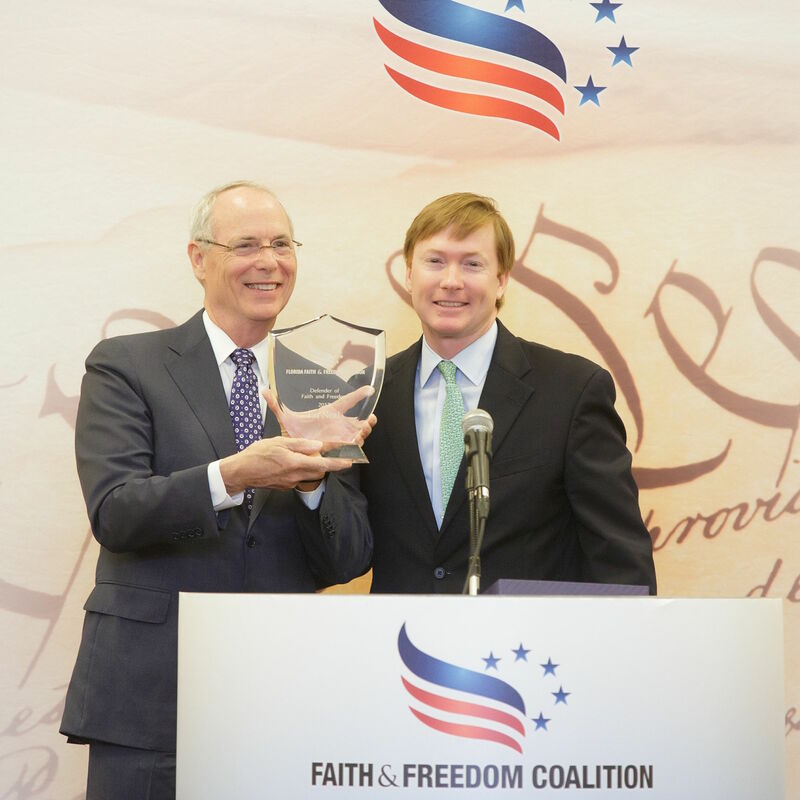 Pat Neal, the CEO and chairman of the board at Neal Communities, was recently recognized by the Florida Faith & Freedom Coalition with its 2017 Defender of Faith and Freedom Award. 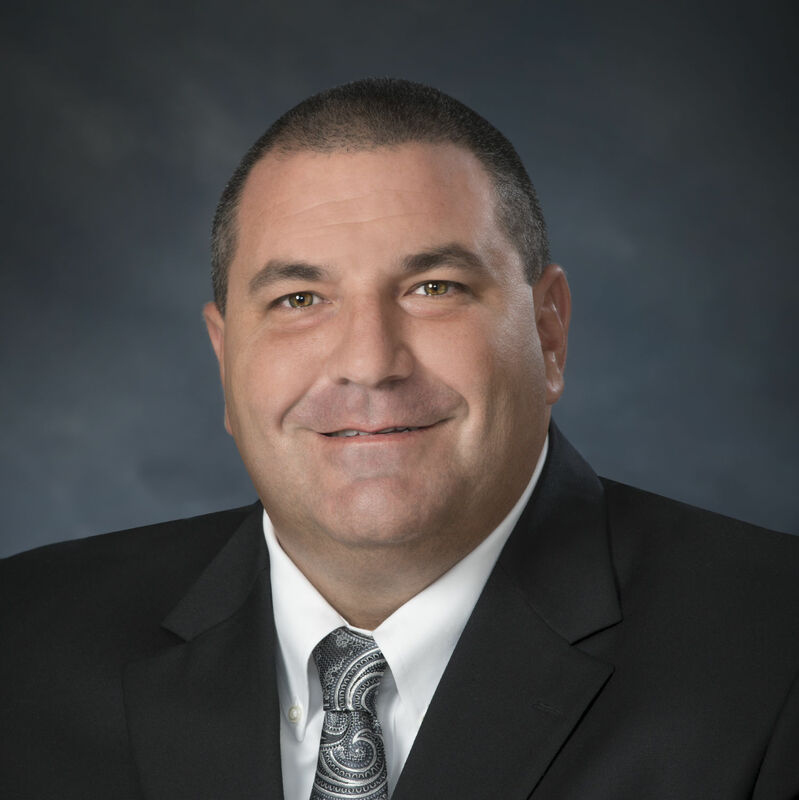 The Lakewood Ranch-based homebuilder Neal Communities recently promoted Carl Allen to area construction manager and Mark Dolan to builder.